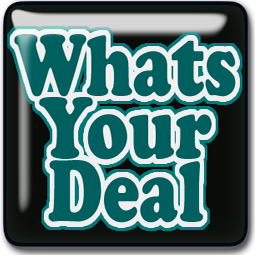 I’m grabbing this deal today! My skin is a hot mess!!! 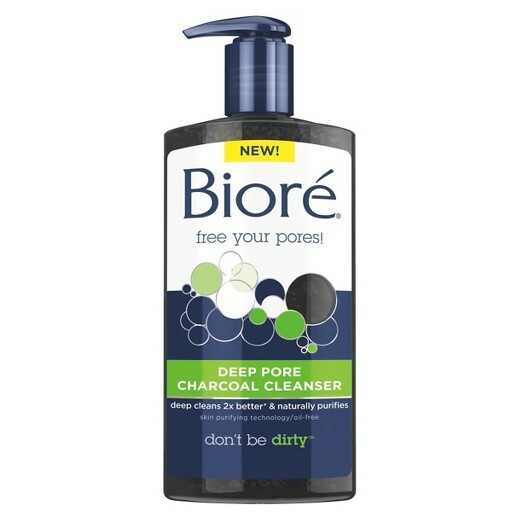 Use $1/1 Biore Cleanser or Pore Strip, exp. 8/5/17 (SS 07/09/17), making your pre-tax total $4.64! My stepdaughter and I LOVE these products so I’ll be headed to Walmart shortly! 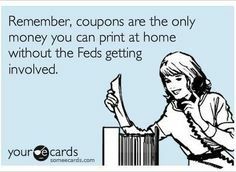 Want to print coupons in the comfort of your own home? Click here! Wanna Ibotta with me? Join my team and get a $10 bonus with your first rebate!